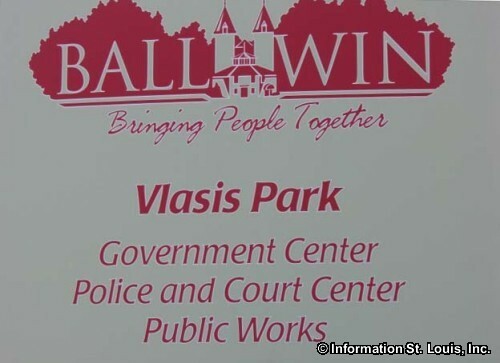 The City of Ballwin Missouri is located in West St Louis County. 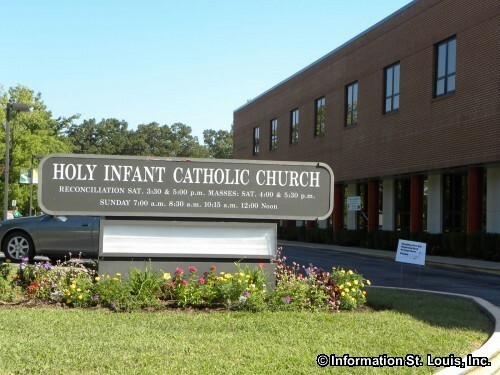 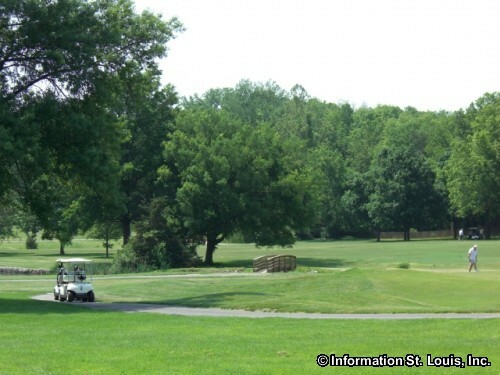 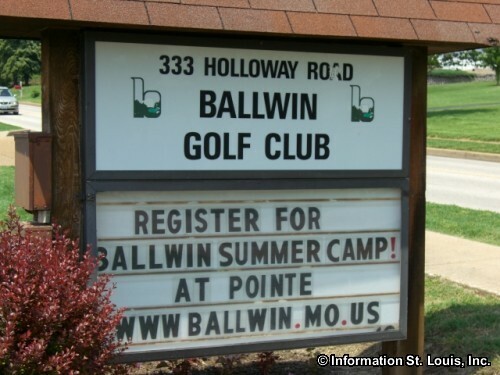 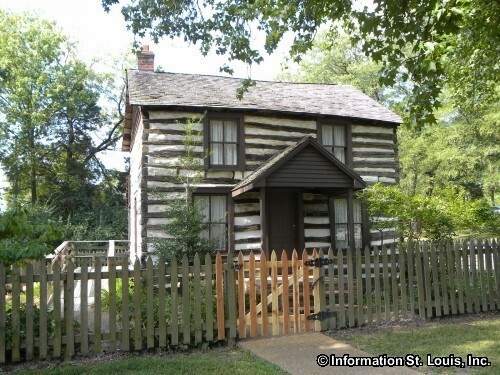 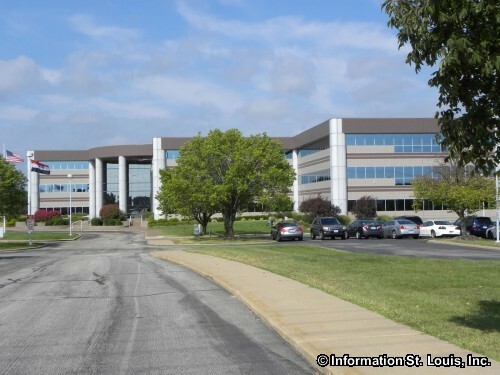 Ballwin is a part of the St Louis Missouri metropolitan area. 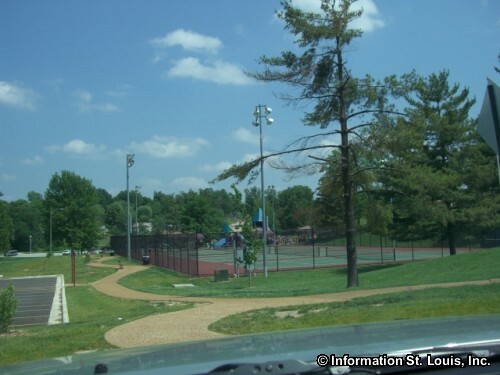 Manchester Road is the main thoroughfare through Ballwin with portions of Clayton Road and Highway 141 forming some of the city's boundaries. 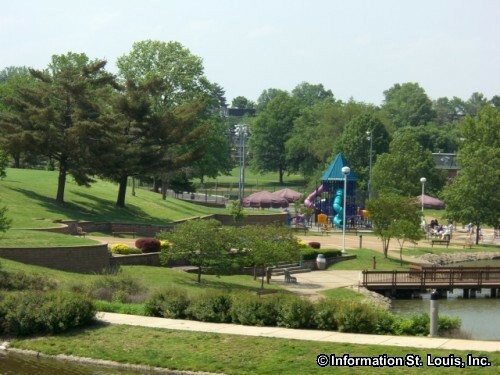 The 2010 US Census put the population of Ballwin Missouri at 30,404 residents. 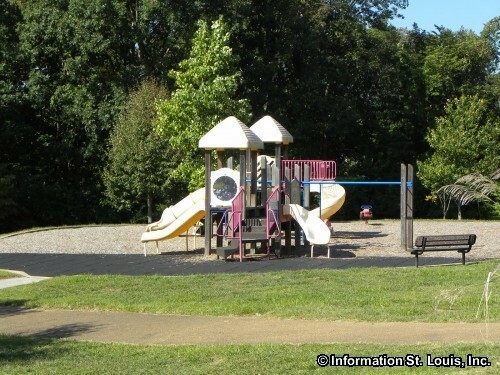 The residents of Ballwin are served by the Parkway School District and the Rockwood School District. 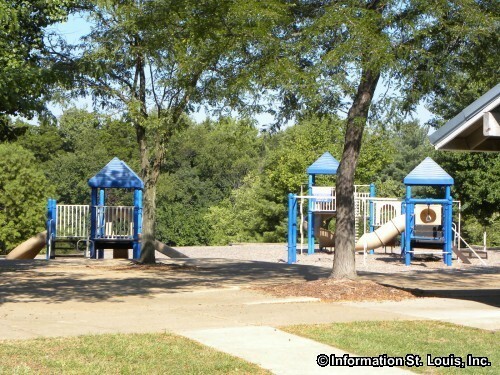 The high schools for the Ballwin area are Marquette High School from Rockwood School District and Parkway South and Parkway West High Schools from the Parkway School District. 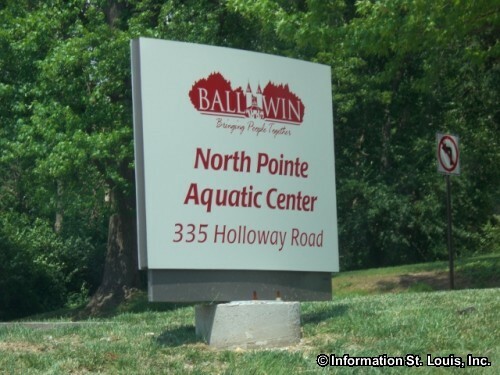 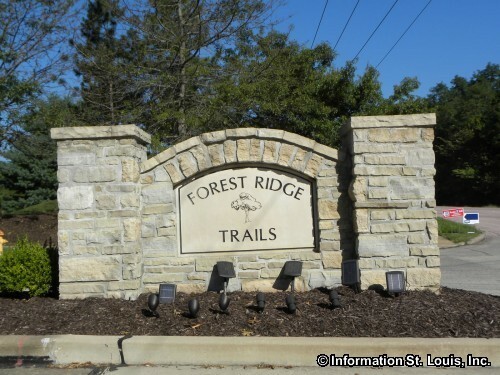 Recreational opportunities can be found at North Pointe Aquatic Center, the Pointe at Ballwin Commons Recreation Center, the 9 hole public Ballwin Golf Course and three city parks. 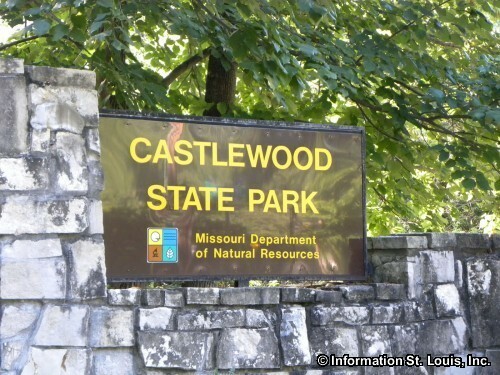 The northern part of Castlewood State Park is in Ballwin as well as straddling both sides of the Meramec River. Shopping and dining facilities are numerous along Manchester Road. 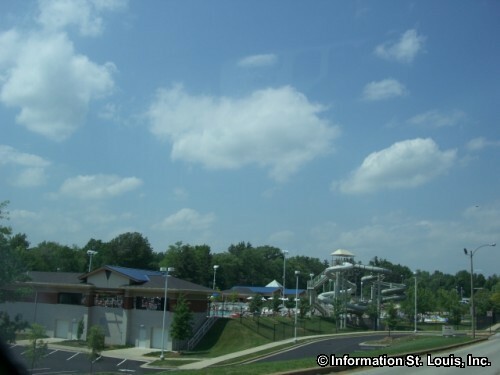 Olde Towne Plaza, Ballwin Plaza, Central Plaza, Baxter Shops and Lafayette Center are just a few of the shopping locations in Ballwin. 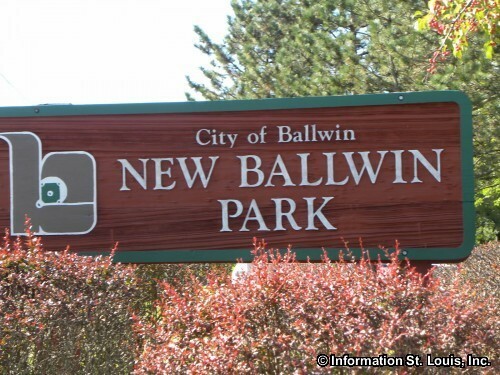 The City of Ballwin was incorporated in 1950 but was originally part of a 400 acre Spanish land grant given to Ballwin's founder, John Ball in 1800. 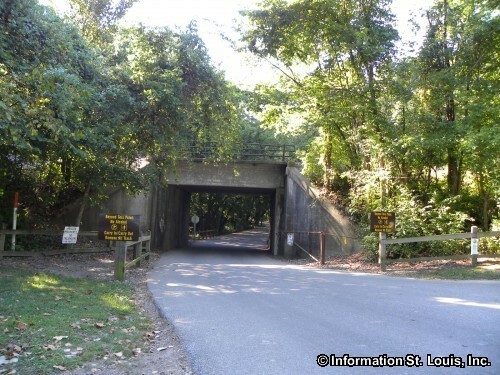 Manchester Road, established as the first State Road in St Louis County in 1835, became a mail route to the newly established Missouri State Capital in Jefferson City. 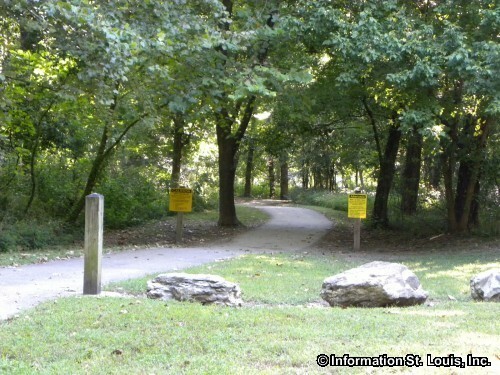 This route passed by John Ball's property and he wisely took advantage of the proximity to his property and established the town of Ballwin in 1837. 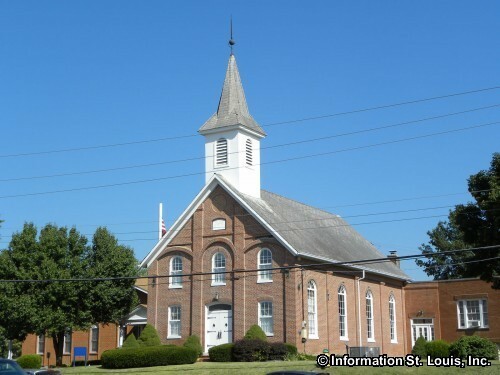 John Ball died in 1859 and is now buried in the Manchester Methodist Church Yard Cemetery located on Woodsmill Road. 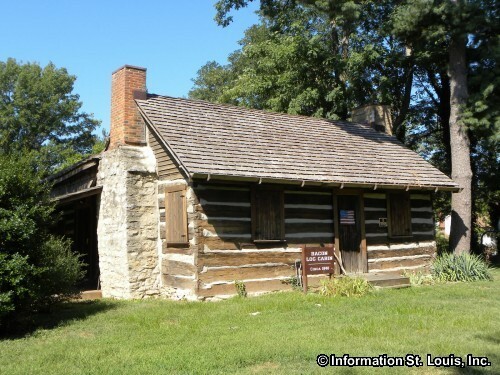 The Barn at Lucerne, located on Kehrs Mill Road at Clayton Road in Ballwin, is a St. Louis County Landmark. 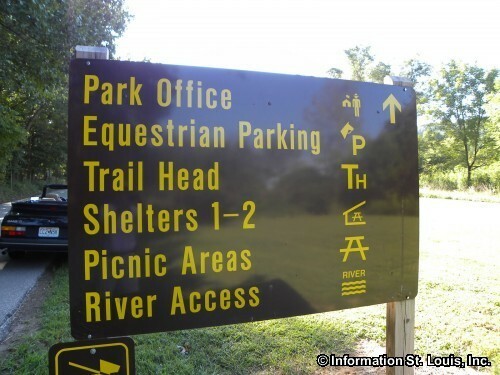 It began in 1906 as part of a farm owned by Henry Bopp as two brick barns that were supposedly built from brick salvaged from the 1904 World's Fair. 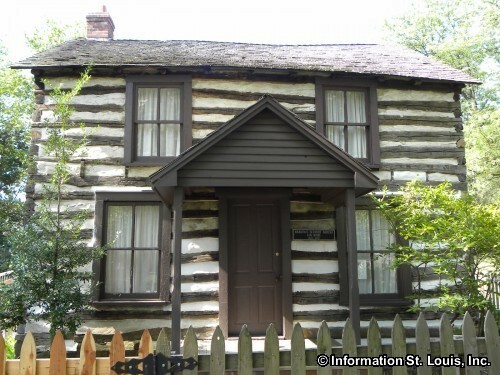 The next owner, Will Schisler, established a dairy farm in 1916 and built the main 50,000 square foot barn and silos. 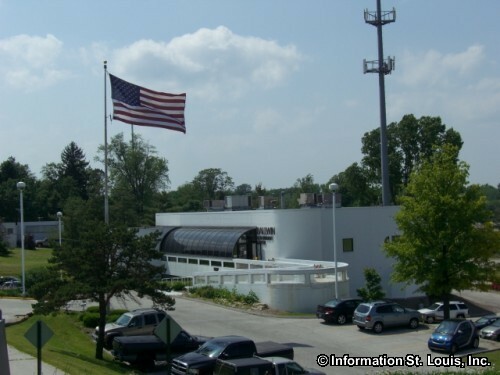 This dairy was eventually taken over by the St Louis based Sealtest Dairy. 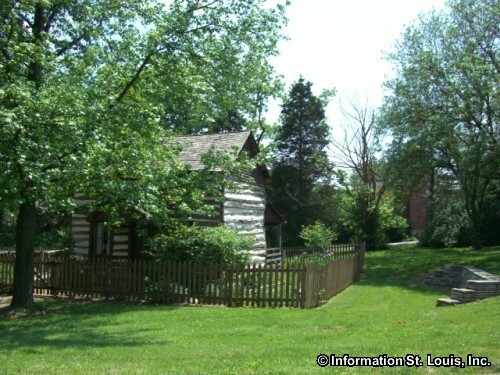 Today, the Barn at Lucerne has been restored, as well as redeveloped as a mixed use retail space with shops, offices and restaurants. 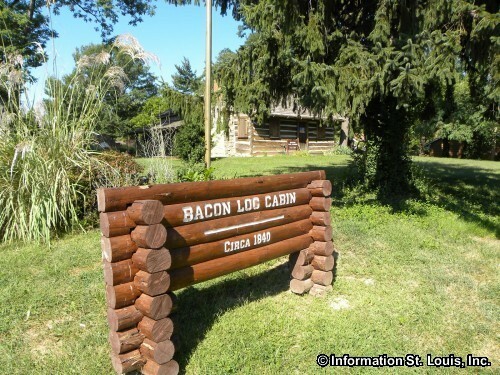 Other Landmarks include the Bacon Log Cabin on Henry Avenue, the Harrison-Schmidt-Dahlke Log House in Vlasis Park, and the Salem Methodist Church on Manchester Road.